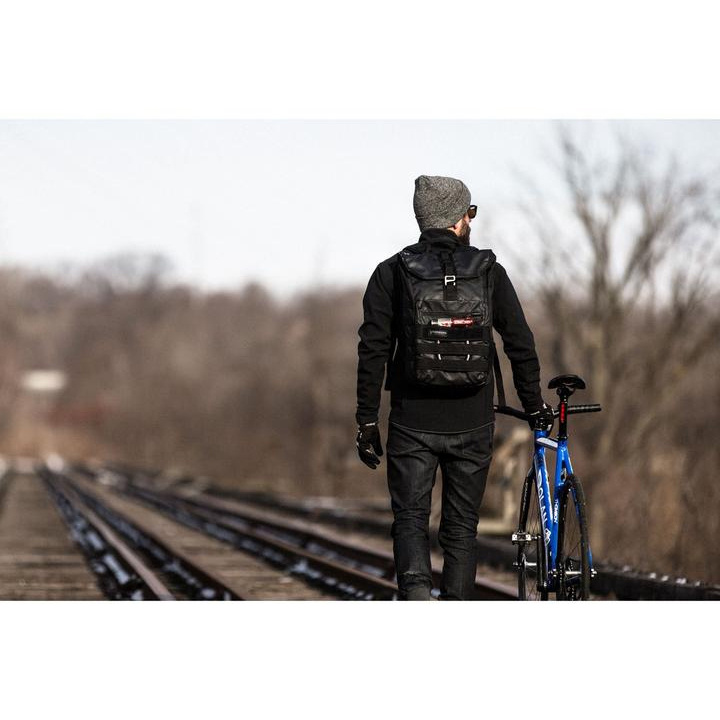 If you're transporting your laptop to and from work, you want to make sure you keep it protected from the elements. 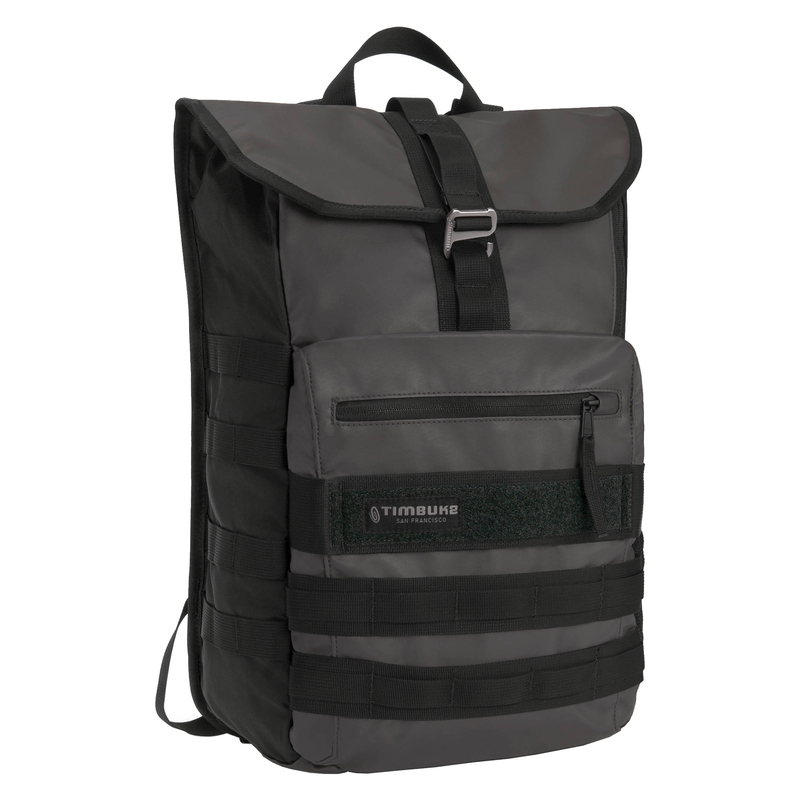 The Timbuk2 Spire Backpack is designed exclusively for MacBook Pros and iPads. 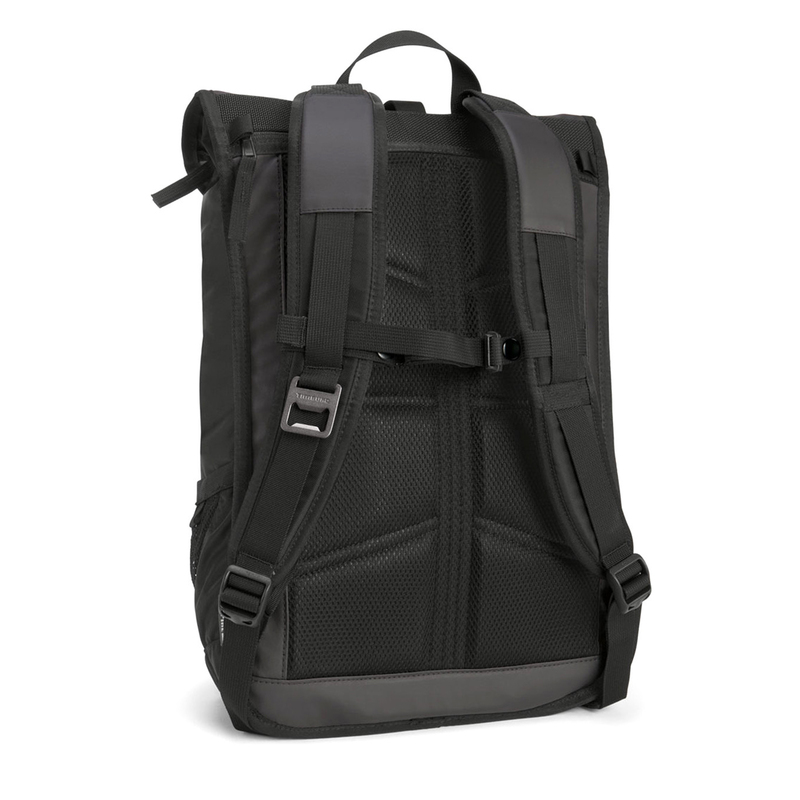 It protects from serious drizzle thanks to the water-resistant TPU and canvas fabric construction. 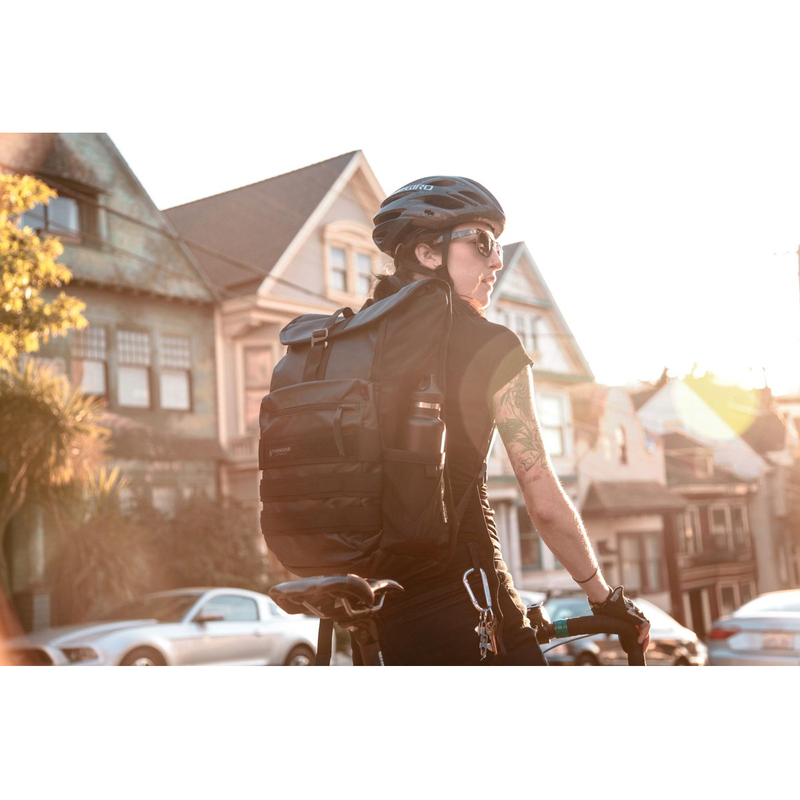 It features internal organization, a water bottle pocket, exterior webbing that offers an attachment for carabiners, or a U-lock, and a front zipper pocket that fits earbuds, cards, cash, and an ID. 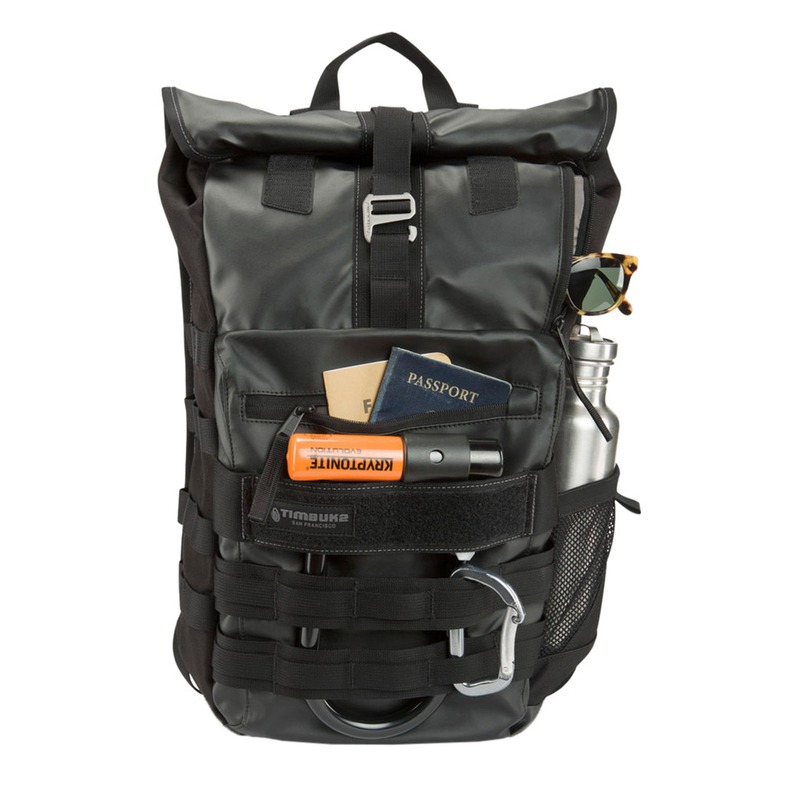 The large main compartment is designed for books, a jacket, and other essentials. 12.4" x 5.12" x 18.7"